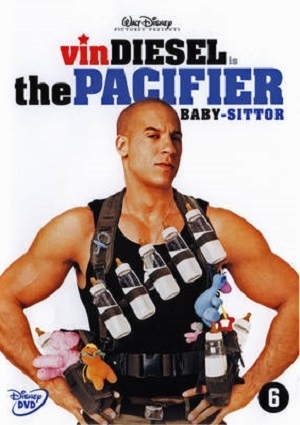 A disgraced Navy Seal Shane Wolfe (Vin Diesel) is assigned to a new mission in which he has to protect the lives of five Plummer kids from the enemies of their recently deceased father (a scientist who worked for the US Government) that was working on a top-secret experiment that still remains in the “kids” house without them knowing anything about it. This hardened Navy Seal must protect them at all costs even if the price to pay is dear indeed. Enjoy a great action-comedy movie made by Walt Disney with your family and friends.